Simit is a circular bread product, laden with sesame seeds, which is similar to sesame bagel here in the United States. However, the baking process and the taste vastly different from that of bagel products we are used to eating. Simit is light, has a very buttery texture and in combination with sesame seeds will give your mouth a luxurious treat. Simit is one of my very favorite bread to enjoy. 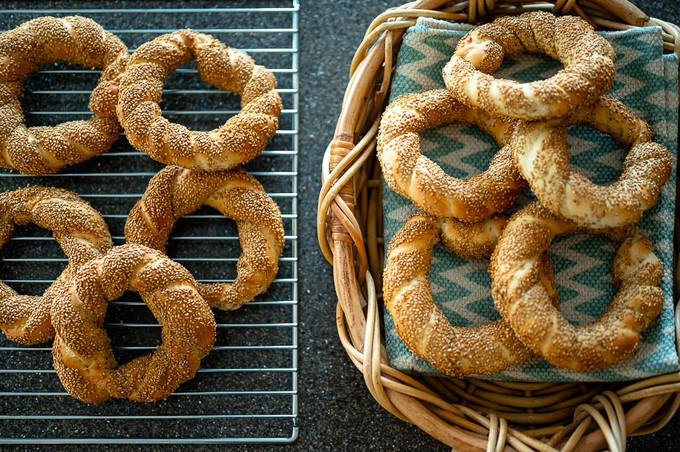 Making it at home is a breeze and you will want to make a double batch of this simit recipe if you want to have enough to enjoy the taste for a couple of days. This Phyllo Chicken Pie Recipe is inspired by my love for Turkish cuisine. I find Turkish food to be very hands-on and practical. 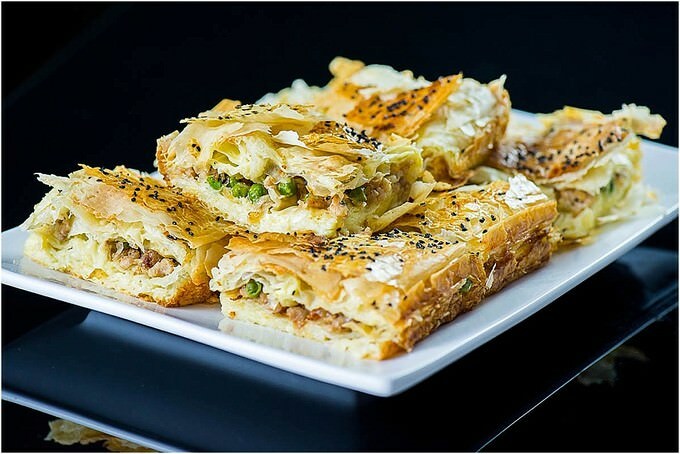 This phyllo chicken pie recipe is my ode, or an easier twist to the yufka borek, which is quite popular in Turkish cuisine. 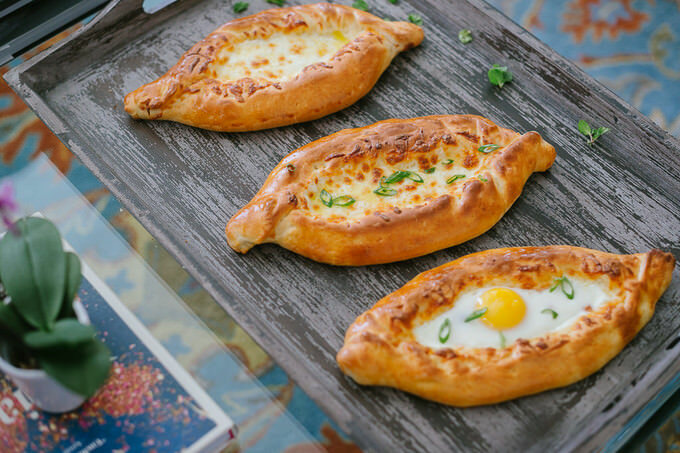 Today I come to you with a delicious Adjarian Khachapuri recipe. 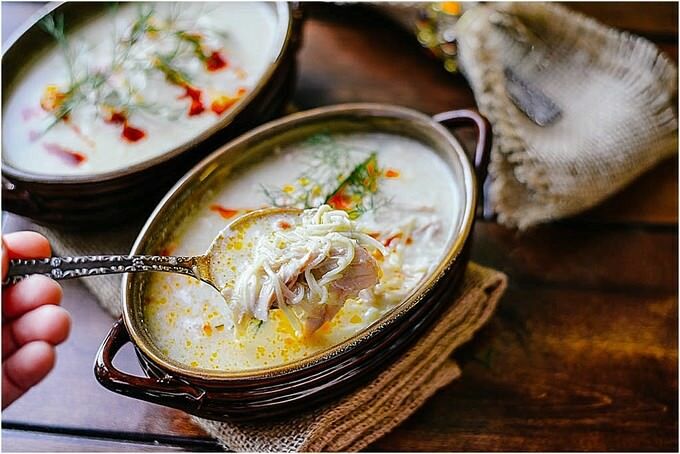 Khachapuri is one of the dishes that is very, very popular both in Georgia and all over ex-soviet Union countries. 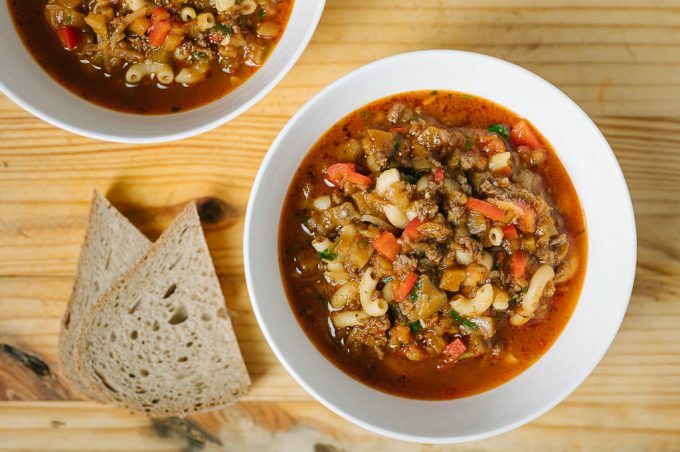 If there is one thing that all Soviet countries shared and treasured, that would be their love for each other’s food and culture. Trust me, where there is food being shared, everything else must be in order. Here it comes – an easy lahmacun recipe. If you would like to check out the original recipe, which still tastes divine, click here. The idea of using a pre-made dough for easy Lahmacun recipe came about pretty suddenly, in the shape of a dough, which I would typically use for quesadillas. It would take such a long time to roll out the dough from the original recipe, I honestly would limit making this dish to once in a couple of months. After the discovery of Fresca Tortillas, I can whip these easy lahmacuns very quickly. 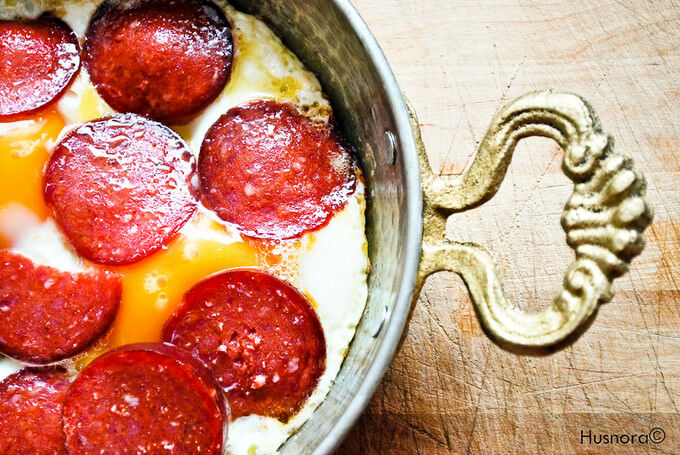 If you scroll down to the bottom of the page, you will find an easy print out for this recipe. One word: DELICIOUS!!! 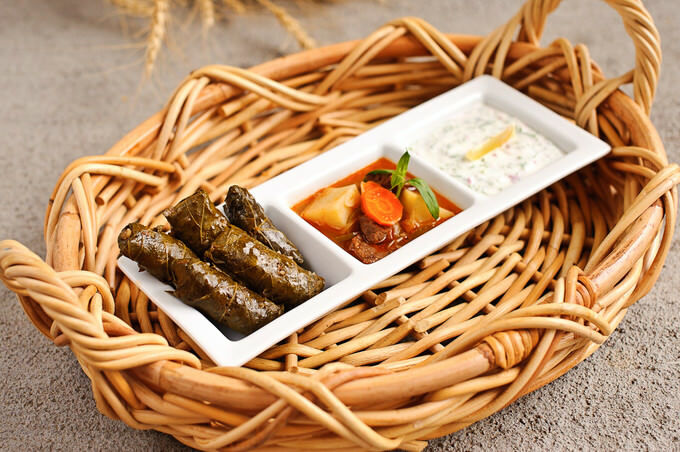 I’ve been wanting to post the recipe for a Grape Leaf Dolma for a while, but it gets a little hard to find nicely preserved grape leaves here in the U.S. Often times, I end up buying easily torn, tough older leaves that were picked too late. When the leaves are pickled, they are impossible to eat! 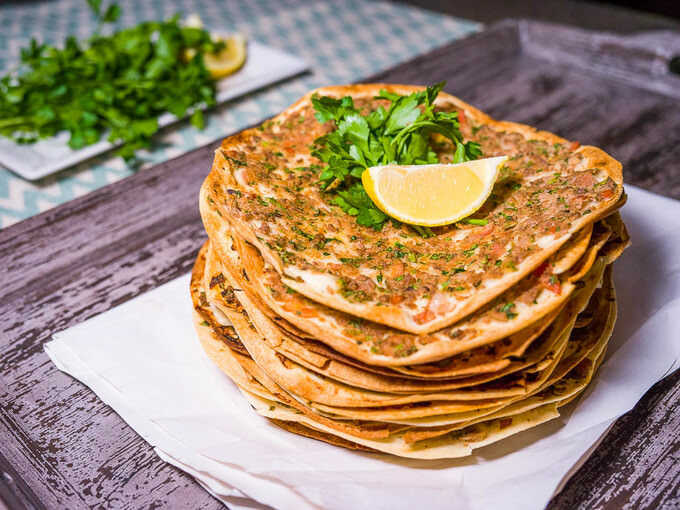 Pide, also known as “Pita” in some countries, is a pizza-like dish, typically served as a part of Turkish, Armenian and Middle-Eastern cuisines. 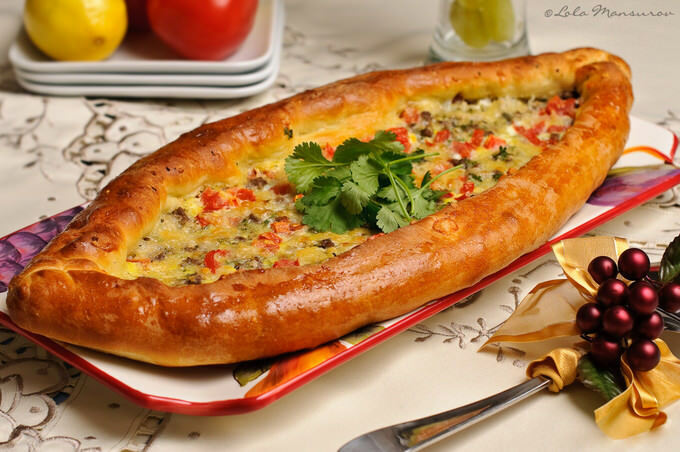 This particular recipe is for the Turkish version of Pide, that comes in different toppings and is served in many of the popular Turkish restaurants worldwide.